Can you make a small donation to the Gnaraloo Wilderness Foundation? Or even a bequeathal in your will for our work? 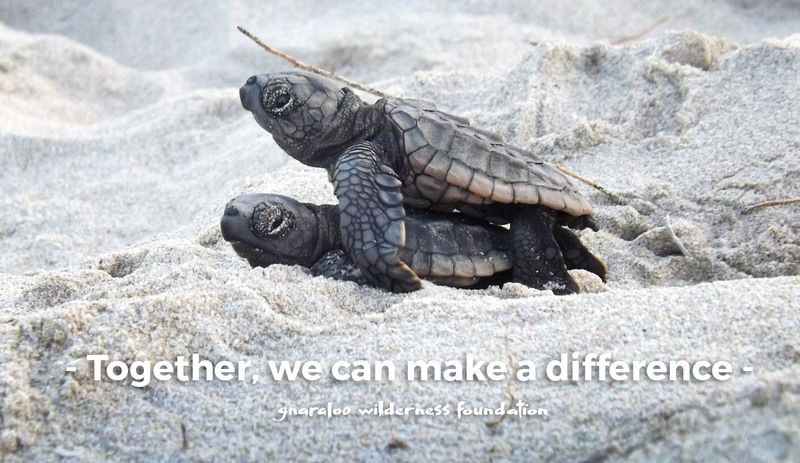 Gnaraloo Wilderness Foundation Inc, Bankwest, BSB Number: 302 162, Account number: 111 9957. We are a not-for-profit organisation that is dedicated to the protection of Gnaraloo. Small or large, every donation helps to make a difference! Join today and you could help Keep Gnaraloo Wild.